Lashes are certainly in high demand right now, whether you are flicking through InStyle or scrolling on the Daily Mail, celebs are certainly flying the lash flag. I have always said that if I had to have one make-up product on a desert island it would have to be a set of false lashes. They definitely make me appear more awake and I am obsessed with fluttery styles. 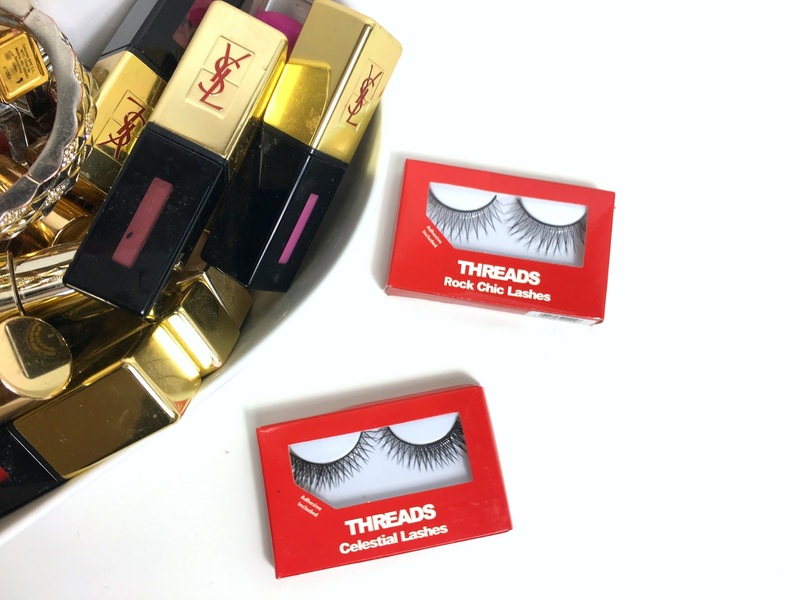 I was so excited to receive two lashes from the Threads range last week*. 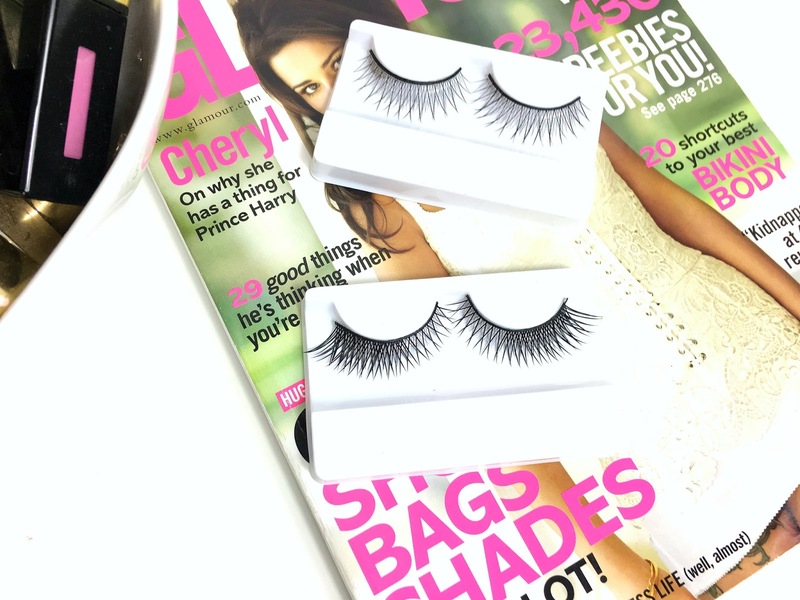 Strip lashes instantly add glamour without being too fiddly and after opening up the packaging for the Rock Chic and Celestial style lashes, I was certainly not disappointed by the quality. I personally find it easier applying lashes with a thin strip base and the Rock Chic lashes certainly blended in well with my natural lashes, I didn't even need to use liquid liner to blend the glue in to my natural lash line!